When temperatures rise, there’s nothing more refreshing than getting into a cool, air-conditioned car. However, auto A/C and heating systems can wear over time with use, and your refreshingly cold air becomes…hot. Triangle Radiator & Auto Service can perform routine auto A/C maintenance and heating system repairs which will keep your car comfortable for you and your passengers. Triangle Radiator & Auto Service offers quality auto repair services in Chicago and the surrounding areas. Auto heating and A/C systems function is to keep your car cabin warm in the winter and cool in the summer. 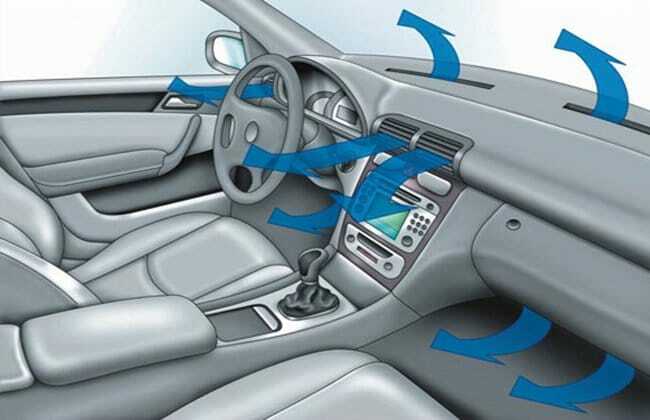 The auto A/C system additionally offers a double function of working your defrost in the winter. 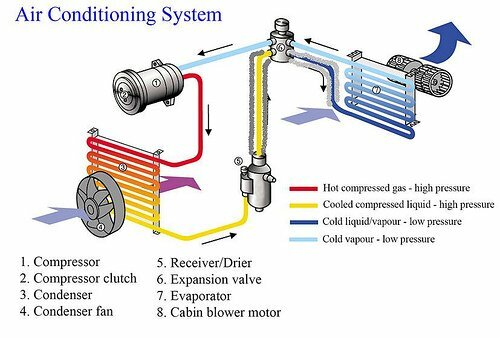 Heating systems are comprised of a heater core which acts like a little radiator behind the dash, fan, and hoses which draw the heat from the engine to the core. Auto A/C systems operate similarly, by delivering coolant to the fan to blow cold air in the cabin. Heating and A/C systems can wear out over time with use. Hoses can easily stop-up and leak if not serviced, leading to poor efficiency or a lack of cooling and heating completely. Correct routine maintenance can keep your automobile comfortable for you and your passengers. Examining for cracks or additional damages. 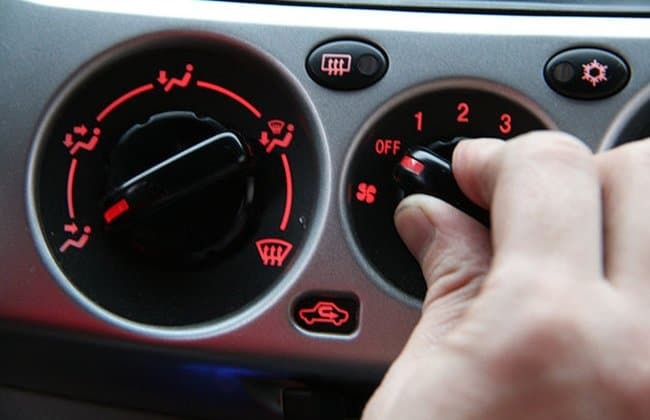 Remember to schedule your heating or A/C check at Triangle Radiator & Auto Service before the peak of the season to make sure you have the most comfortable driving experience in Chicago and surrounding areas. Contact Triangle Radiator & Auto Service to set up your next auto A/C repair, auto heating service, or auto repair service. Triangle Radiator & Auto Service is proud to be your number one auto repair and service facility in Chicago and surrounding areas.